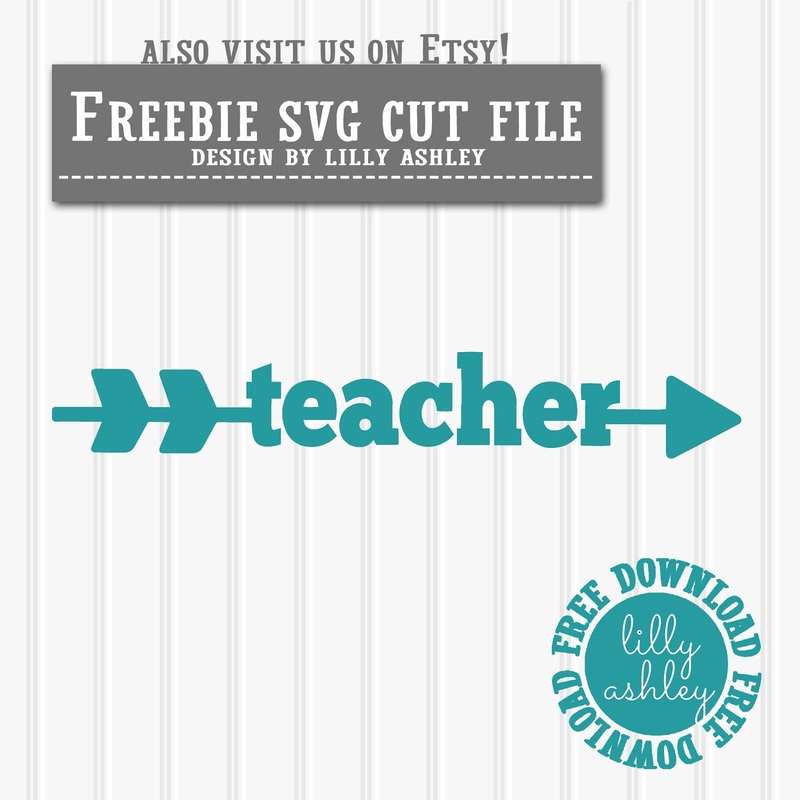 Today's freebie is an arrow SVG cut file for teachers! Here on the East Coast we're less than a month away from school starting, eek! Summer passes so fast. This design is great for using to create a teacher appreciation gift! 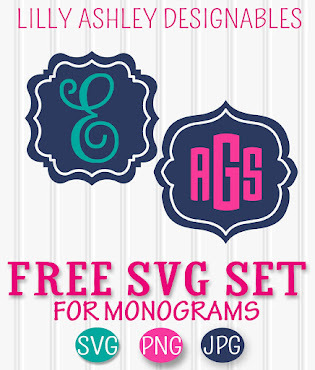 For personal use or small business, this design comes with the SVG, PNG & JPG formats. We do ask for no selling or redistribution of these files. You're welcome to use the design within your own design or product for sale! 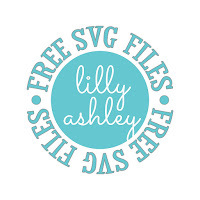 A reminder for Silhouette users, this SVG format needs the Designer Edition of Studio to open. Standard edition users can use the JPG format along with the trace function. For even more cut files be sure to check out our design shop! It includes two pencils, two circle designs great for tumblers, and fun teacher apples...a total of 7 commercial use approved cut files! Click the picture for more details! 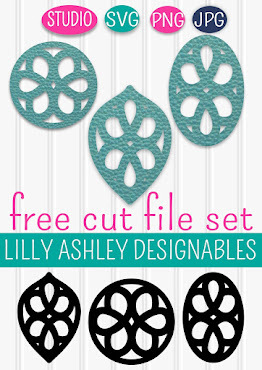 To see all of our current available freebie cut files, click on the circle below! Check back with us soon for more free downloads!! Follow along on Pinterest to stay updated when we add new freebies!